Business & Corporate Events, Conferences and Award Dinner Master of Ceremonies. 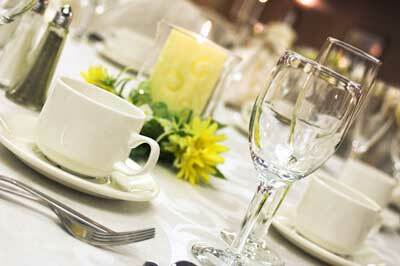 It is the end of a busy year and you are planning the Company’ or Association annual dinner. It’s a high profile event so it is important that is professionally run and maintains the high standards that your company or association will expect. Tim has a wide experience in all Business and Corporate Events, Conferences and Award Dinners. Having spent many painstaking months arranging the event, you don’t want to be running around on the day trying to keep it flowing! Employing Tim as your Formal Master of Ceremonies of informal Host / Compere will free your time to enjoy the event and mix with your colleagues. Introduce himself to your dignitaries and inform them of all proceedings to set them at their ease. When it is time to seat guests he will announce everyone into the room. Once all guests are seated he will bring all honoured guests separately if required and ensure they receive a rousing welcome! Tim can make any announcements or points of administration. If there are fundraising activities he can spearhead these to make your guests dig deep for those good causes! Tim can act as an auctioneer if there is a charity auction or raffle happening. He will make any closing announcements and close formal proceedings in order for guests to thoroughly enjoy the rest of the event. Arranging a corporate event is no small undertaking so you want to ensure you have a professional like Tim to ensure everything runs smoothly Engaging Tim as your Formal Master of Ceremonies or informal Host / Compere means that you have a true event professional at your side, ensuring everything goes exactly as it should. 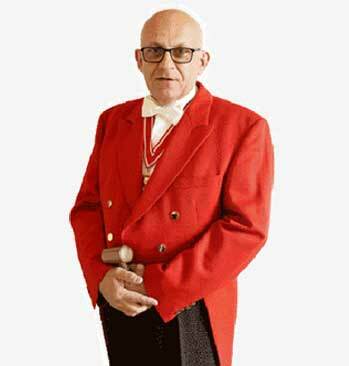 For any additional information regarding Tim's business events toastmaster services, please complete the form opposite, or use any of the following contact details.